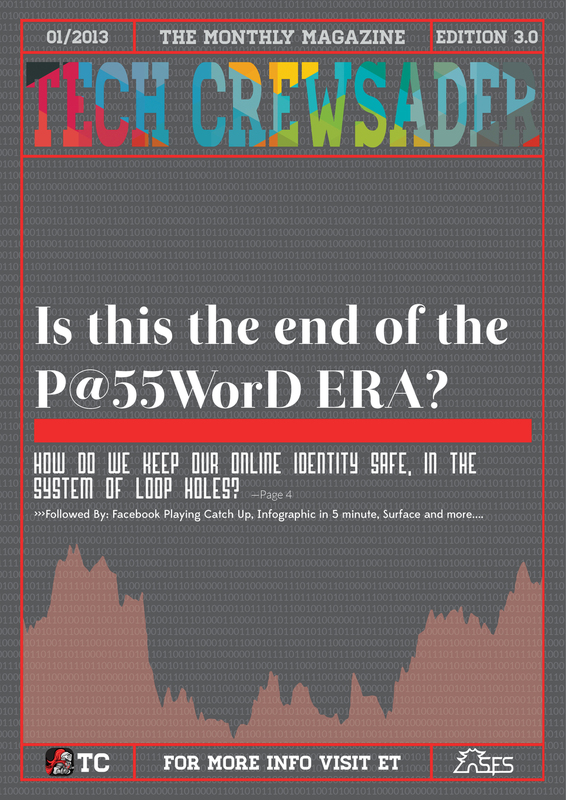 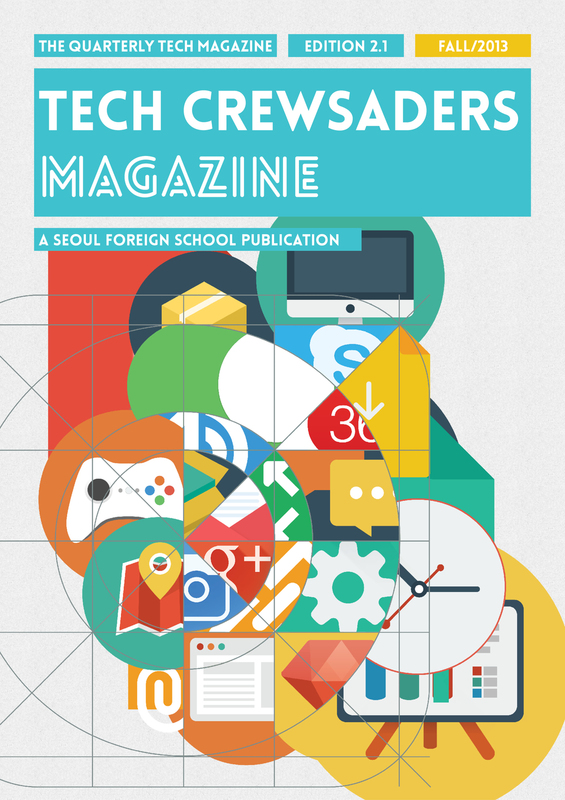 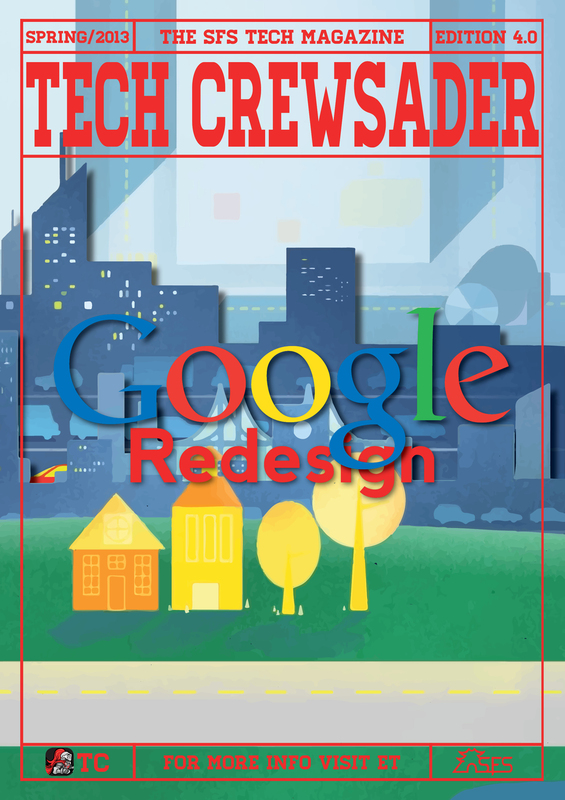 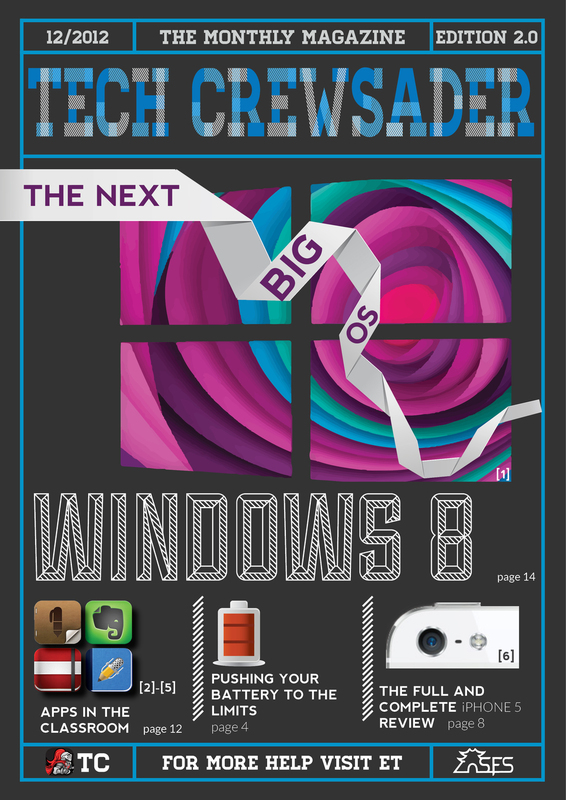 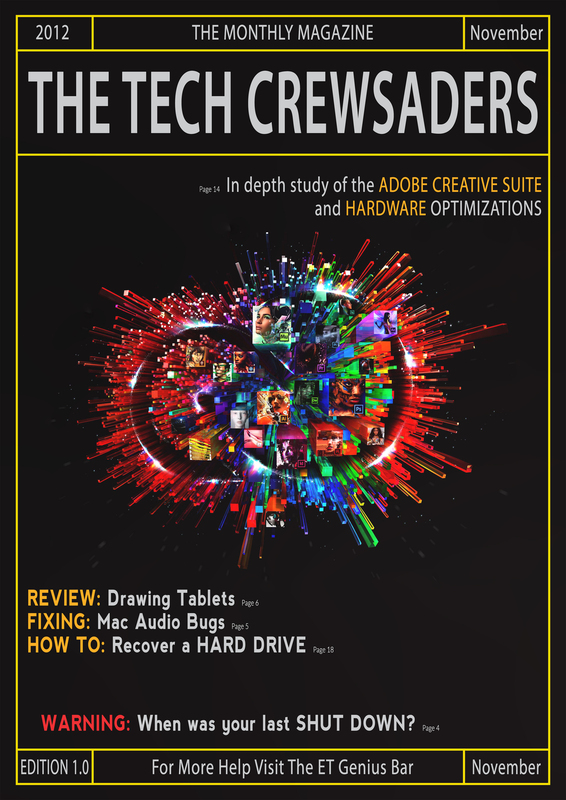 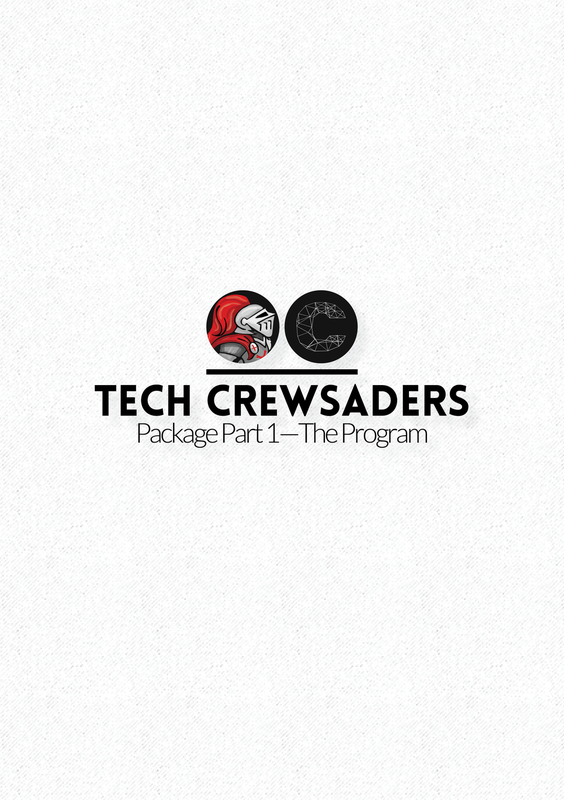 As I thumb through the pages of our 5th edition of this magazine, it is easy to forget that just one year ago it was simply an idea; one of many innovative ideas the SFHS Tech Crewsaders bring forward daily. 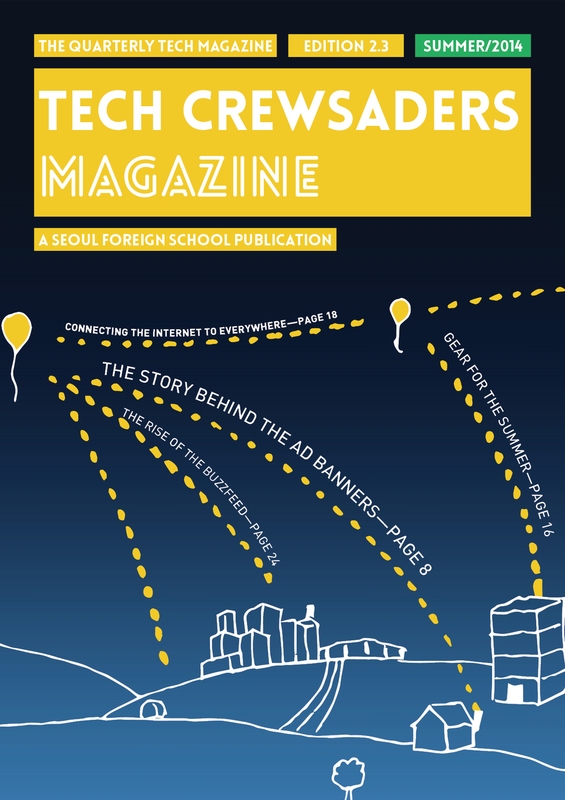 It is their ability to identify need, "think big" and take risks that turned the idea into a project, and the project into a publication that has reached over 10,000 readers in a year. 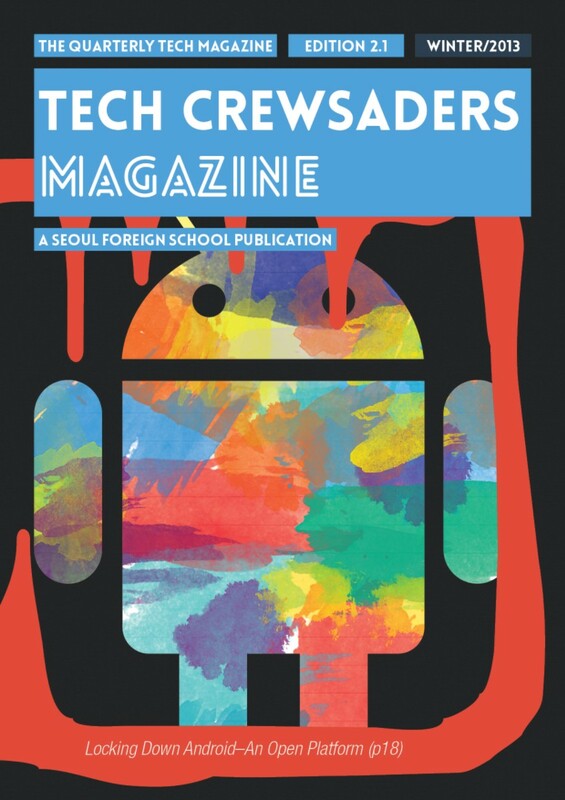 This student group of talented designers and forward thinkers are doing daily exactly what they ask of their readers: challenging and enhancing the status-quo by embracing change and simply being creative with technologies available to them.